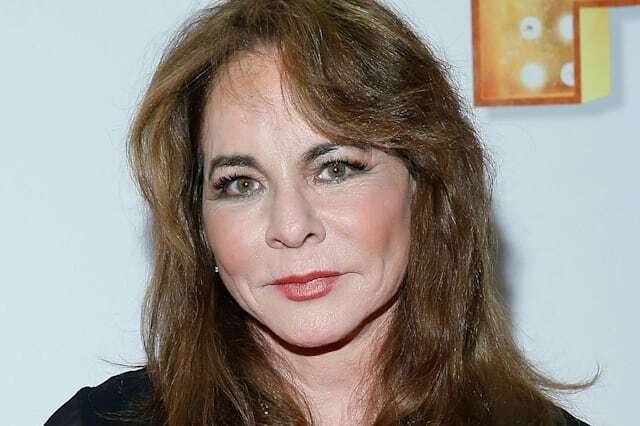 Celebrated actress Stockard Channing has listed her longtime home in the Hollywood Hills for $1.895 million, as first reported by Variety. Channing, a Tony award winner known for playing Rizzo in the original film version of "Grease," bought the sylvan retreat in 2003. The 1950 home's wide-open spaces and abundant windows lend a mid-century beach house feel, but with views into the bird's nest level of surrounding trees and of Laurel Canyon below. The spacious living room offers a host of places to socialize — or just curl up by a window with a good manuscript. French doors in the adjacent dining room and the kitchen open onto an expansive terrace surrounded by trees and views. Two light-filled bedrooms offer similarly spectacular views with their own glass doors, plus hardwood floors and built-in shelves. Although Channing is equally sought-after for stage, film and television, her TV work — including her role as the feisty mother of Julianna Margulies' character in "The Good Wife" — often films in New York. This year, she also stars as Elizabeth Taylor in "Elizabeth, Michael and Marlon," a comedy about a supposed road trip Taylor took with Michael Jackson and Marlon Brando following 9/11. The listing agent is Jaime Cuevas at Compass.